When one of the greatest guitar players on the planet states that you're the greatest guitar player on the planet, that's something. And that's precisely what the late Chet Atkins said about Aussie acoustic guitarist extraordinaire, Tommy Emmanuel. Dubbed "The guitar wizard of Oz," Emmanuel's jaw-dropping style is rhythmically and melodically complex yet still economical. The man picks with all ten fingers, creating a dizzying blur of notes that soar in and out of groove and light. I can only imagine the sound if he incorporated his toes. 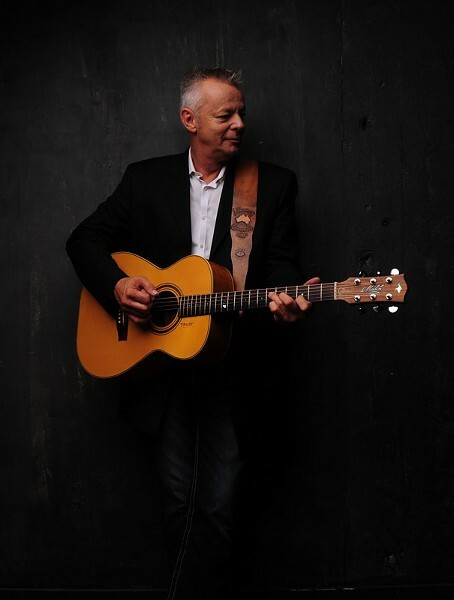 Tommy Emmanuel, with guests Loren and Mark, plays Wednesday, September 17, at Hochstein School of Music, 50 North Plymouth Avenue. 7:30 p.m. $45. Hochstein.org; tommyemmanuel.com.